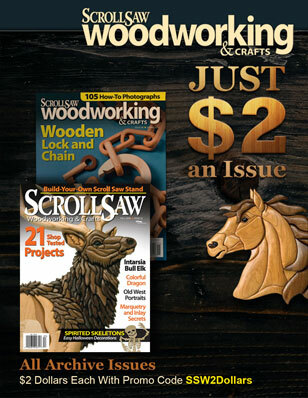 SSW54 – Scroll Saw Woodworking & Crafts – Spring 2014In the Butterfly Box article by Gary MacKay, which appeared in Scroll Saw Woodworking & Crafts Spring 2014 (Issue 54), there was an error on the pattern. On page 30, the pattern for the butterfly box is incorrect: in the center, the bottom of the butterfly’s body should be shown and cut as part of the box sides and bottom. 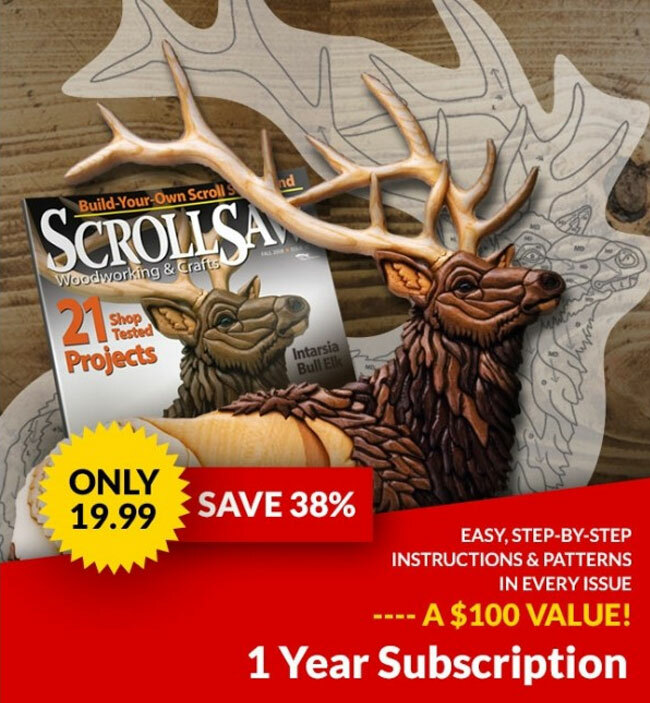 Readers can trace the bottom of the body from the pattern on page 29. (The lead photo shows that the bottom of the body is supported by the box sides/bottom.) The top of the body and the antennae are NOT part of the box sides/bottom. They are cut from the dark brown body wood only. Scroll down for a corrected pattern.